Delivering uptime for our customers is what we do. Pure and simple. Preparing our data centers to power through a hurricane and other weather-related events is a year-round job at 365. Our experienced staff has delivered 100% uptime through a number of hurricanes and will continue to do the same. 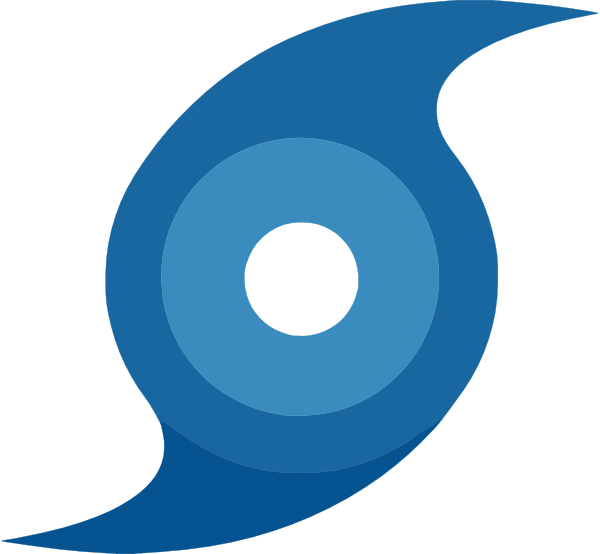 We implemented our emergency plans earlier this week in preparation for Hurricane Irma, a category 5 storm, which is predicted to be one of the strongest hurricanes ever recorded. Our data center teams have executed a wide range of tests to ensure systems are ready. Generators are tested and fuel tanks are full. Our fuel suppliers are on standby to deliver a steady supply of fuel to keep the data center running in the event of any or a prolonged power outage. We will provide continuous monitoring of all systems and deliver customer service in our normal fashion.